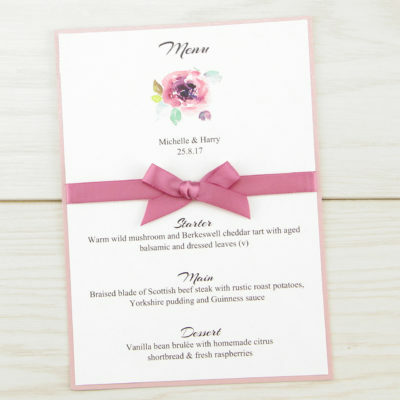 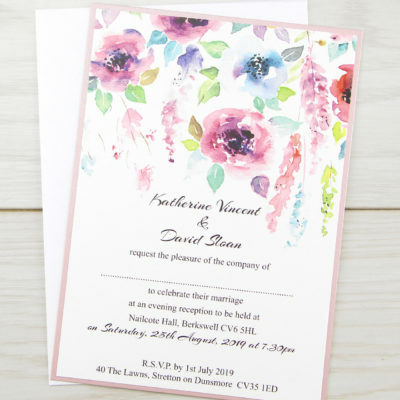 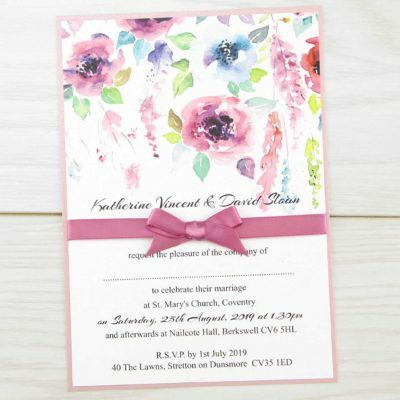 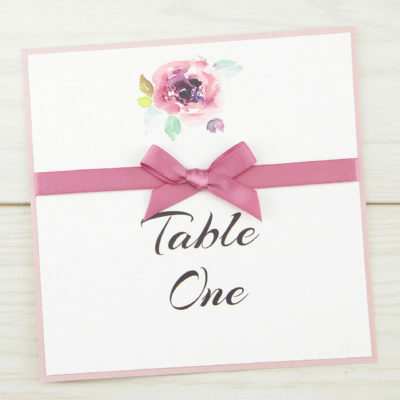 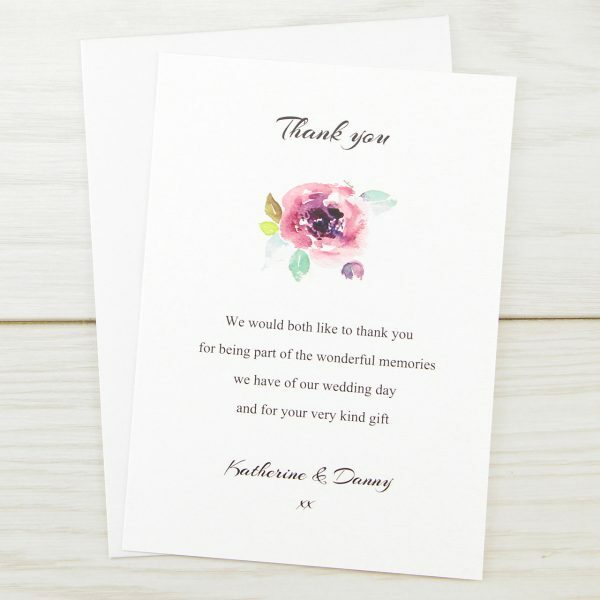 A water colour floral design perfect for a country garden or spring/summer wedding. 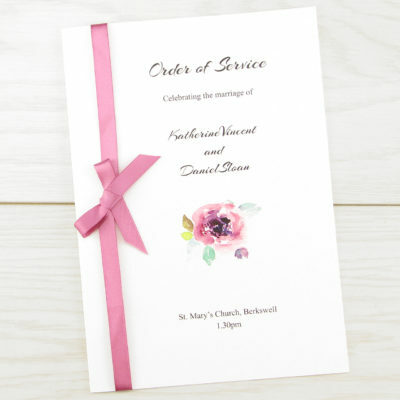 Personalised print on luxury matt white card, kraft envelope. 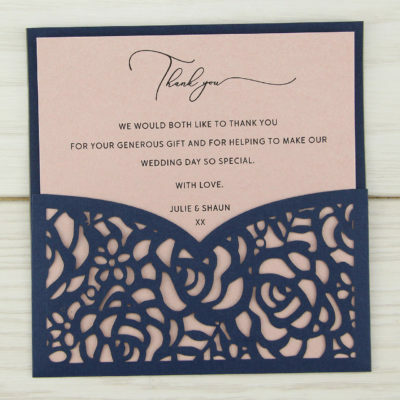 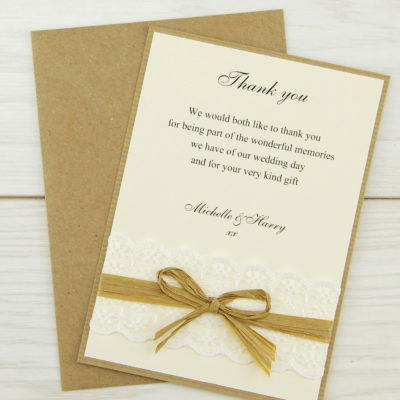 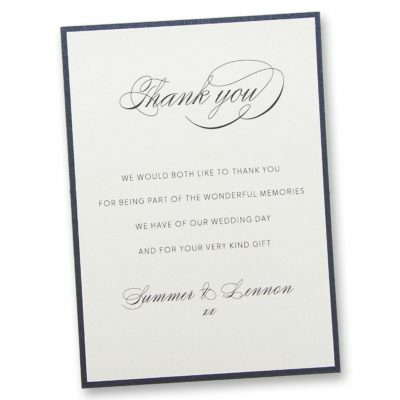 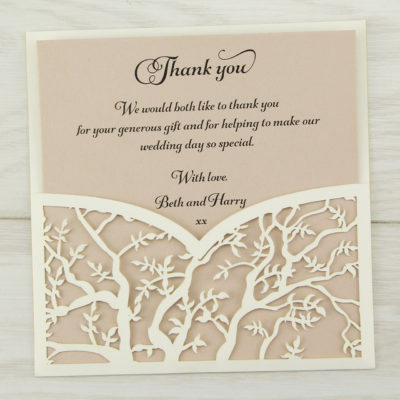 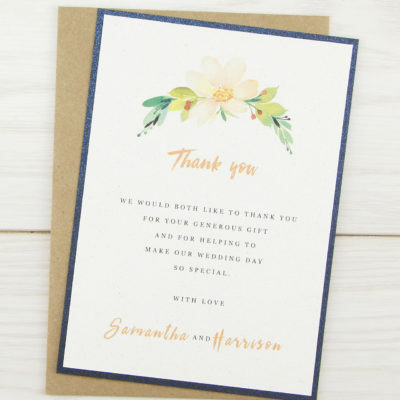 Samples are chargeable for thank you cards. 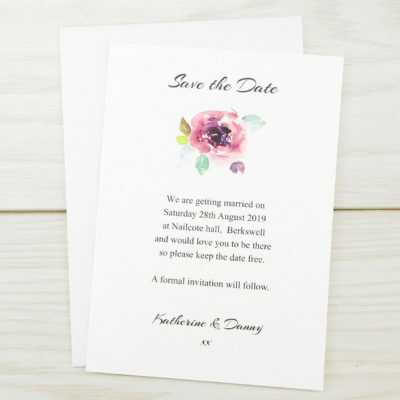 Order a quantity of 1 to see an unpersonalised sample.